Yet another beautiful release from Big Big Train, but I admit I was concerned throughout the first track, "Brave Captain", which seemed overly repetitious, without enough going for it to merit it's 12-minute length. However, my concern immediately dissipated with the next track, "On The Racing Line", which is a fabulous instrumental, showing genuine creatively and even breaking new ground for BBT. Personally I think every BBT album deserves an instrumental, and this is quite likely the strongest instrumental track they've done and ranks with their finest work to date. Next is "Experimental Gentlemen", which starts and ends very well, to be followed by the lovely "Meadowlands", a more acoustic, pretty track, something they've always done very well. The title track follows, which is another one of my favorites on the album, using chordings that represent a bit of a departure from the rest of the album, and their sound in general. The climax of this song is in the middle, an instrumental break that is pure magic. "The Ivy Gate" is a folky song featuring Judy Dyble on vocals, who sounds wonderful. "A Mead Hall In Winter" is the magnum opus, a solid track, all over the place, with enough changes and variation to hold my interest, although I wouldn't put it in the same league as some of the previous magnum opuses such as "East Coast Racer" or "The Underfall Yard". RIkard and David did an excellent job putting this one together. 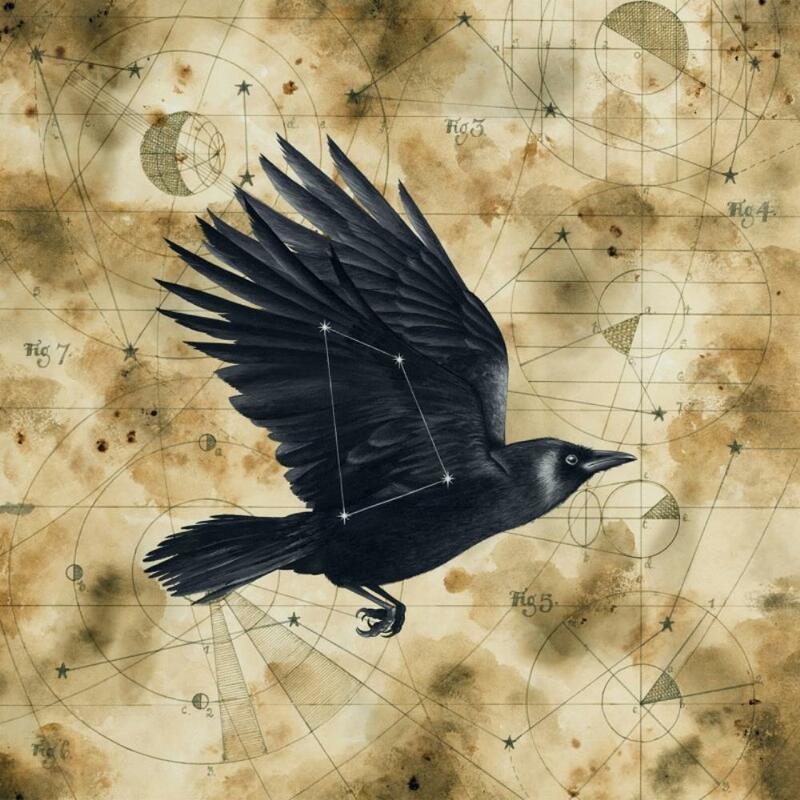 The closer, "As the Crow Flies" is gorgeous, another of my favorites. There is a you tube video of this that is highly worth checking out. Had me nearly in tears. A great way to end the album. Overall, another winner from the kings of British pastoral prog.